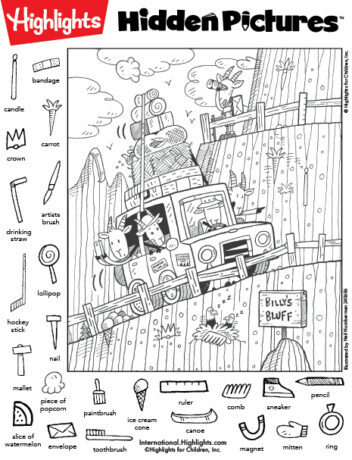 Get all 6 of the Hidden Picture Books in one go! 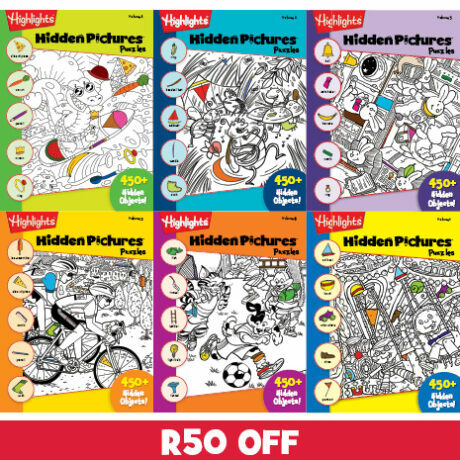 Hidden Pictures are the perfect activity books for lazy summer afternoons, holiday road trips, rainy days, and even an open moment during the day. 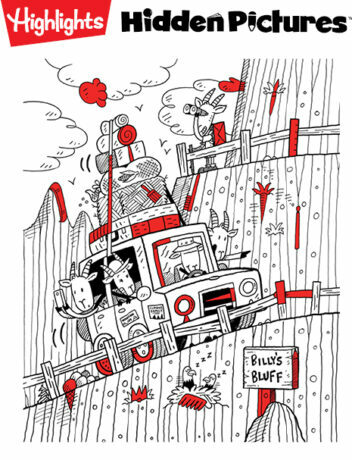 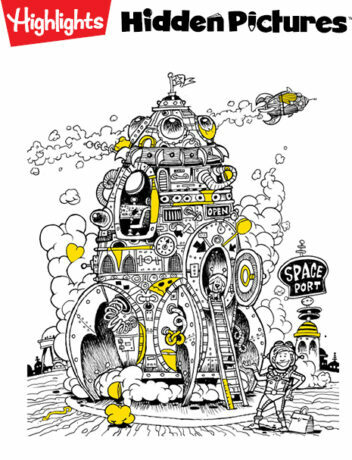 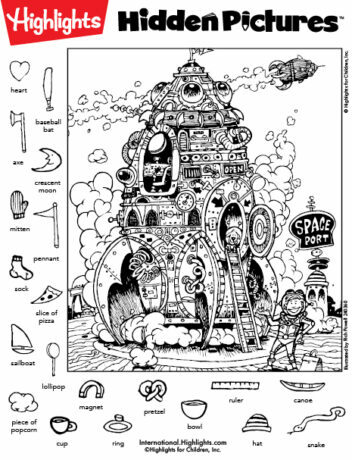 They can be colouring books, but the Hidden Pictures also help grow your child’s vocabulary with a fun search-and-find (like Where’s Waldo) that can keep all ages busy for hours.